Investigators searching for $3 billion in funds missing from Trust Bank of Moscow, the biggest Russian bank fraud in history, have found Benedict Worsley, the Cyprus-based manager of the bank’s offshore operations, at a heavily fortified house in the south of France, where he is guarded by British gunmen formerly employed by the British secret services. Worsley refuses to respond to emails, and he has closed the Cyprus office of Teos Management, where until late last year, he used to manage Trust Bank’s loans through dozens of companies he created and directed, on instruction from the bank, its control shareholder Ilya Yurov , and others. Yurov has testified in the London court that he ordered forensic accountants to trace what had happened to the bank’s loan funds. 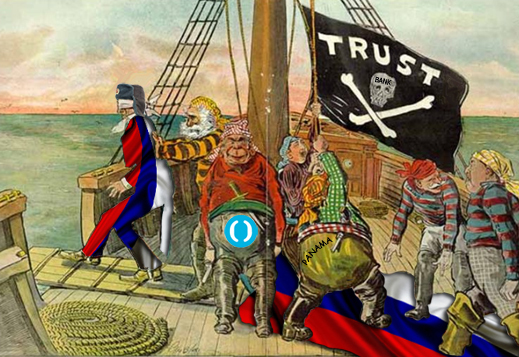 The Russian state Deposit Insurance Agency (DIA) amd Otkritie Bank have also been searching. To substantiate their application to the High Court for a freeze on Yurov’s assets in the UK and Switzerland, they have reportedly identified asset value and bank accounts worth $830 million. For more details of the Yurov scheme, read this. For the High Court records, click to open. It is far from easy to find Benedict Worsley in the Panama Papers data base assembled by the ICIJ. For example, here is what turns up when the search box cue is Benedict Worsley. 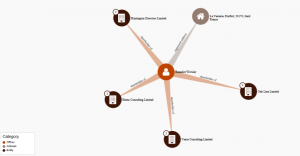 Most of the listed entities were either deactivated before Yurov took over Trust Bank, or are unconnected to both Russia and Cyprus, where Worsley and Yurov have operated. One entity, Benedict Investment Corporation, was created by GSL Law in Cyprus in 2002, and is still active. GSL is a Russian law firm, based in Moscow, which provides offshore services. It doesn’t appear to have been involved with Worsley and Trust Bank. However, Benedict Worsley can be found in the Panama Papers, not by searching for his name, but by searching for companies he created, managed, and directs still. 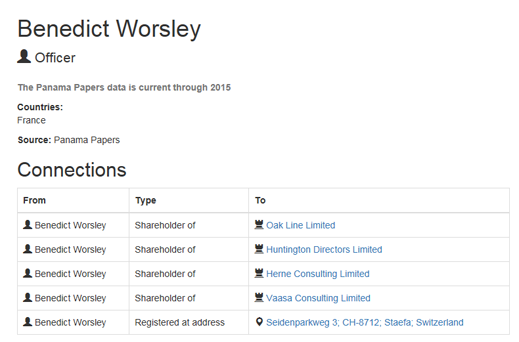 In order to open Worsley’s file in the Panama Papers, it is necessary to know the names of several of his companies first. Some of these names have not been detected in the Cyprus searches before. Sources who know Worsley believe he used the cashflow from Trust Bank to create companies which then acquired residential properties, where Worsley registered himself as domiciled. Sources also say that Worsley appears to be living at one or more of the addresses. Make that, hiding in plain view. The sources claim Yurov and his associates at Trust Bank may have had no inkling. 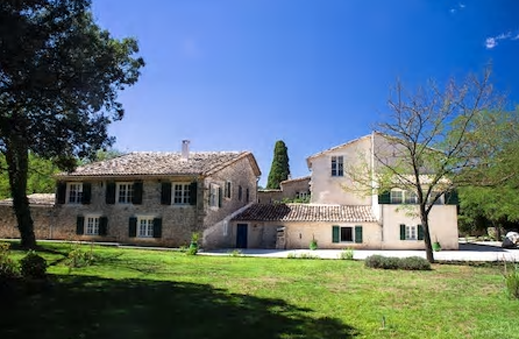 In the French department of Gard, a few minutes west of Nimes, and an hour’s drive north of Montpellier, Worsley has registered this as his home. The address can be found in the Panama Papers – La Verrerie in the village of Dufort. The village’s full name, combining its ancient Celtic and Roman origins, is Durfort et St Martin de Sossenac. Local sources confirm they know Worsley lives in Dufort and patronizes local restaurants and bars. French visitors to the property claim it is “not palatial in style but expensively refurbished.” The French also claim to have seen “6 or 7 rosbifs [Englishmen]” acting as security guards. Another source describes the guards as armed with military-type assault weapons, not the conventional handguns of commercial security guards. Another of the residential addresses revealed for Worsley in the Panama Papers is this apartment building in the village of Stäfa, which is on Lake Zurich, a short train-ride south from Zurich city. There are still more Worsley companies and Worsley addresses. These include real estate in the UK and in Los Angeles, whose addresses have yet to be corroborated. Whether Worsley, a British passport holder, has entered the US and obtained residential papers to live in Los Angeles – or whether one of the Trust Bank shareholders currently on the lam from Russian fraud charges is living there, is also not known. According to this entry for Swan Directors Limited, it was created by an Isle of Man management firm called Boston Limited, with another front company, Boston Nominees Limited, as one of two directors. The second director was Worsley. Boston Nominees is a front for more than a dozen other companies; Boston Limited is a front for 30 companies. Worsley’s footprints are relatively fresh. 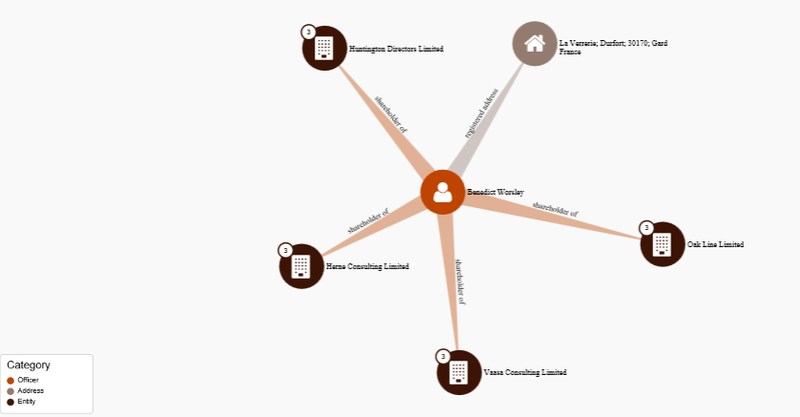 Two of the entities using these Isle of Man intermediary names, Oak Line Ltd. and Huntington Directors Ltd. were set up by Worsley on April 10, 2013; two more, Vaasa Consulting and Herne Consulting, were established by him on May 31, 2013. 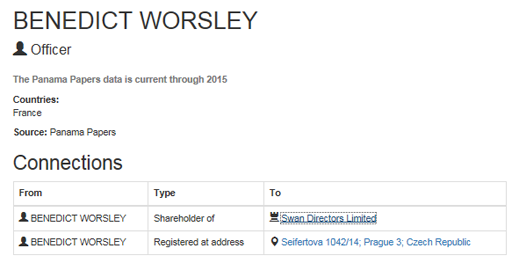 Another directorship which has surfaced for Worsley turns out to be at a British entity called Pamplona Capital Development Limited. His occupation listed as “consultant”, Worsley was appointed one of the company’s two directors on October 22, 2009, and this is still current. The other director, Kevin O’Flaherty, joined in 2010; O’Flaherty is titled company secretary of Pamplona Capital Development Ltd. An accountant by profession, O’Flaherty is also chief financial officer at present for the Pamplona Funds group. 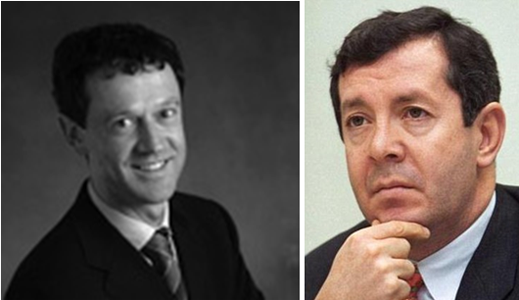 In his earlier career, O’Flaherty (below, left) worked in Russia for Credit Suisse First Boston. Now at Pamplona, he works for Alex Knaster (right), who is founder, chairman and currently CEO of Pamplona Capital Management. Knaster was also at Credit Suisse and other European banks in Moscow, before Mikhail Fridman appointed him chief executive of Alfa Bank in 1998. Knaster held that post until 2004. Russian born, Knaster moved to the US with his parents during the Soviet Jewish emigration of the 1970s; he holds US citizenship. Moscow banking sources say Fridman and other Alfa shareholders have used Knaster’s Pamplona Funds for their personal investments, as well as group investments. A decade after Knaster started the private equity group, it was reported he had $6.5 billion under management, of which about a third belonged to the Alfa group. As of this month, the funds under management have dwindled to $5.63 billion. Knaster himself works in Pamplona’s New York office, and is reported to be a billionaire. Sources who know Worsley claim that when Knaster was running Alfa Bank, he employed Worsley in Moscow as a headhunter for bank managers. Worsley moved from Knaster to Yurov at Trust Bank. But not entirely. It is now clear that for the past seven years Knaster has kept Worsley on as a director of one of the Pamplona unit companies. In New York Knaster refuses to reply.